BOSTON (Hoodline ) – Looking to uncover all that Fenway has to offer? Get to know this Boston neighborhood by browsing its most popular local businesses, from a Thai and Vietnamese restaurant to an ice cream and frozen yogurt cafe. Hoodline crunched the numbers to find the top places to visit in Fenway, using both Yelp data and our own secret sauce to produce a ranked list of neighborhood businesses. Read on for the results. Topping the list is Pho Basil, a Vietnamese and Thai spot offering seafood and more. Located at 177 Massachusetts Ave., Suite A (between Clearway and St. Germain streets), it’s the most popular business in the neighborhood, boasting four stars out of 1,067 reviews on Yelp. Pho Basil was named the city’s best Thai restaurant by the DigBoston DigThis! Awards in 2010 and by The Improper Bostonian in 2011, the restaurant boasts. 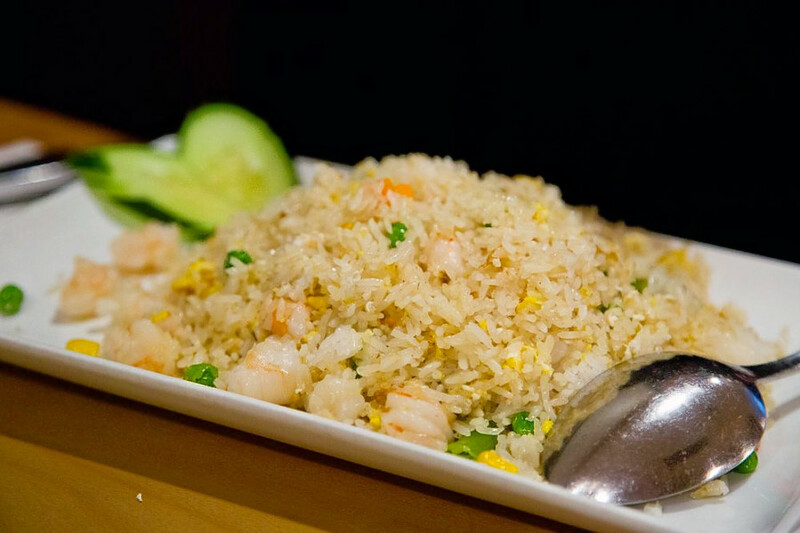 On the menu, expect to find a wide selection of dishes, including pho, curry, rice plates and more. Look for the Bun Tom, rice vermicelli served with shrimp, lettuce, bean sprouts, scallions, peanuts and a homemade sauce. Next up is Boston Burger Company, situated at 1100 Boylston St. (between Hemenway Street and Massachusetts Avenue). 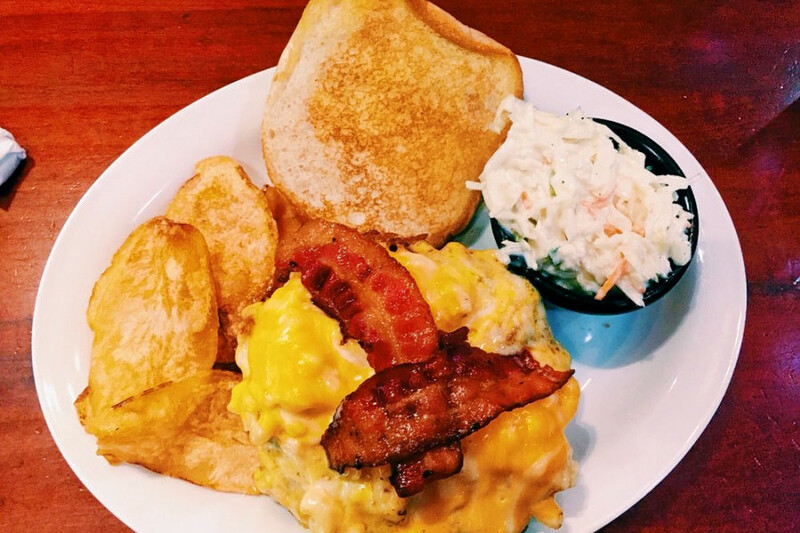 With four stars out of 836 reviews on Yelp, it’s proven to be a local favorite. This fast-casual burger joint boasts four locations across Massachusetts, with a fifth one on the way in Kendall Square, according to its website. In addition to burgers, fries, wings, this spot is known for its signature #FreakFrappes. Look for The King, a blend of vanilla ice cream, bacon, peanut butter and banana. They also serve beer and wine. 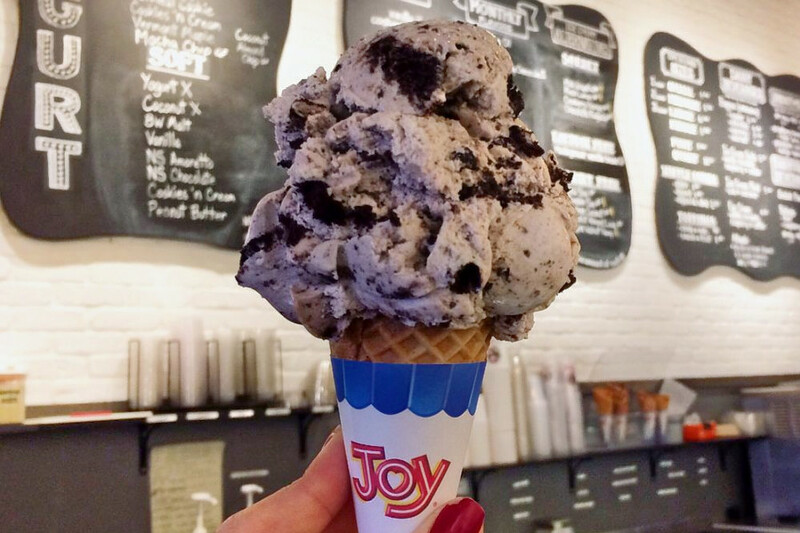 J.P. Licks, a kosher dessertery that offers ice cream, frozen yogurt, coffee and more is another much-loved neighborhood go-to, with 4.5 stars out of 180 Yelp reviews. Head over to 1106 Boylston St. (between Hemenway Street and Massachusetts Avenue.) to see for yourself. With 16 locations under its belt, this spot offers a wide selection of sweet treats. Satisfy your sweet tooth with specialty ice cream and frozen yogurt flavors like Cinnamon Burnt Sugar, Salted Caramel Cookies ‘n’ Cream or the dairy-free Coconut Almond Lace. There’s also banana splits, frappes and smoothies, and custom cakes. Last but not least, check out Boston Shawarma, which has earned four stars out of 421 reviews on Yelp. You can find the halal Middle Eastern and Mediterranean spot at 315 Huntington Ave. (at Opera Place). 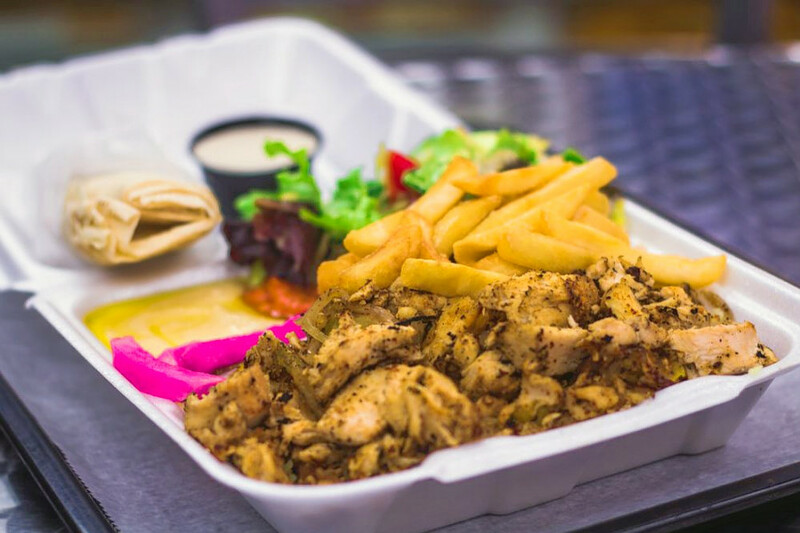 Look for a variety of shawarma and kabob plates, salads and sandwiches, falafel, savory pies and more. And for dessert, think walnut baklava.